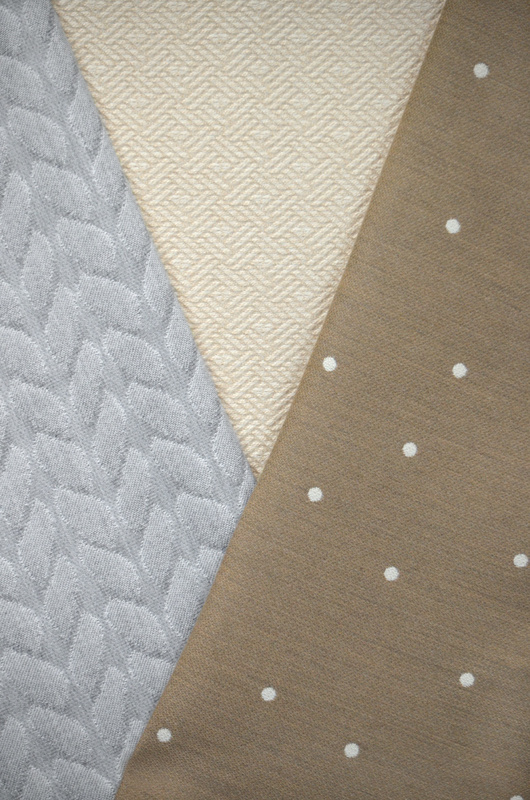 Alaxi fabrics by Silver State Inc. are expanding our Coordinates books with 2 new Sunbrella® indoor/outdoor additions for 2017. 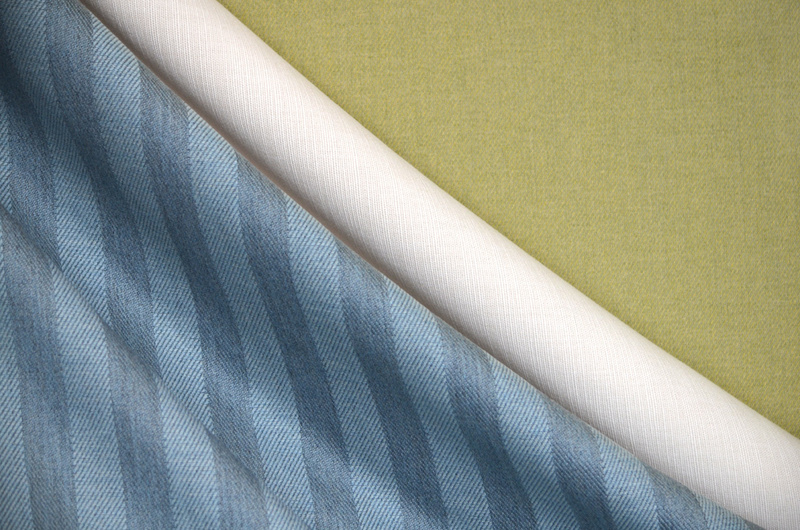 Alaxi Coordinates add simplicity to elegance with all the benefits of Sunbrella® Solution Dyed Acrylic. Most patterns come with our COLOR MATCH GUARANTEE that eliminates dye lot worries and the need to get cuttings for approval.